Our first Mediterranean Tapas dinner sold out so we are offering a second dinner with the same menu. Let us get out of the cold if only in our imaginations. We will no longer be in Seattle, but sitting at a sidewalk café somewhere between the Turkish coast of the Black Sea and Valencia. 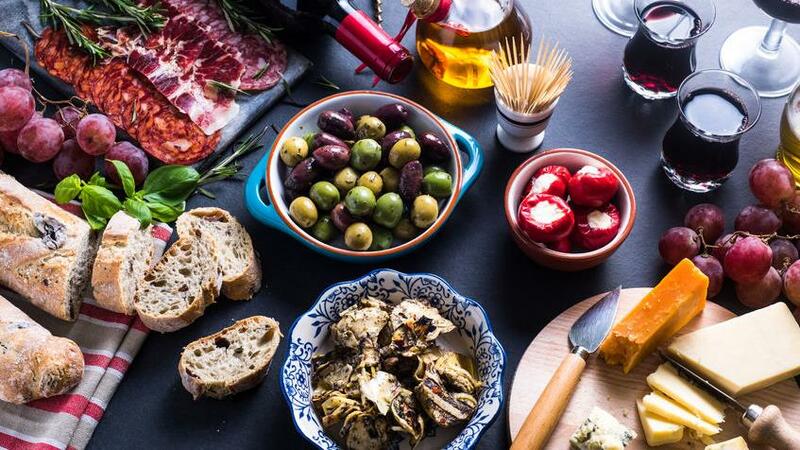 This edition of Nadia’s supper club will feature Mediterranean tapas from Spain to Turkey. We will begin with a Spanish red wine and ice breakers. From there, we will pass around dishes from a variety of regions in the Mediterranean that magically fit together in this balanced, family style meal. And for the adventurous palate, Ouzo will accompany the meal. Complete menu listed on the Chatboard.